Posted July 7th, 2015 by alexitillo & filed under limousine tours. 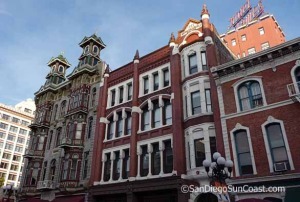 Brothels, drug dens, and gambling halls once dominated the landscape of downtown San Diego’s Gaslamp Quarter, where visitors will now discover an array of fine restaurants, trendy nightclubs, and unique shops. 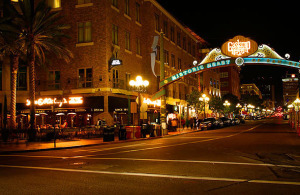 The Gaslamp Quarter, the area of downtown directly across from the meeting hotels, is the heart of the city and a fine example of successful urban renewal. Until just a couple of decades ago, few residents or visitors would set foot in the area, but now thousands fill its streets nightly to dine, shop, and enjoy its historic character. Originally, the center of San Diego was located a few miles north of its present location in what is now called Old Town. In the wake of the Mexican-American War, a San Franciscan named William Heath Davis attempted to establish a town along the waterfront near the foot of Market Street. Davis built a house for his family, the oldest surviving structure in the district, but his efforts failed to attract sufficient support. In 1867, Alonzo Horton, the father of downtown San Diego, sailed into the bay and purchased several hundred acres of waterfront property and proceeded to build a wharf at the end of Fifth Avenue (roughly where the city’s convention center now sits). 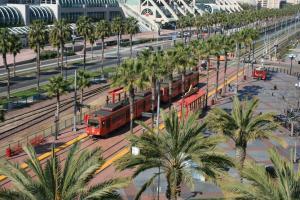 Within a few years businesses and residences filled in the surrounding area and downtown San Diego began to thrive. The boom of the 1880s lured new settlers as well as less savory folk who serviced the desires of sailors and other visitors to San Diego. Gamblers and prostitutes prospered, while police and local officials looked the other way. Fresh from the gunfight at the O.K. Corral, Wyatt Earp himself moved to San Diego in the mid-1880s and operated three gambling halls in what some now called the Stingaree district. Listed in the 1887 city directory as a “capitalist,” Earp was joined by other entrepreneurs like Ida Bailey, San Diego’s most successful and famous madam, and Ah Quin, a successful businessman and patriarch of the Chinese community. By the end of the 19th century, the Stingaree encompassed a large swath of land south of Broadway, including the city’s Chinatown. Immigrants who fled the anti-Chinese violence that struck northern California found jobs building railroads in San Diego or labored on fishing boats that called San Diego homeport. Prostitution and gambling flourished in the Stingaree district well into the early 20th century. When San Diego announced that it would host the Panama-California Exposition in 1915, city fathers and business leaders urged police to clean up the Stingaree. In November 1912, officers raided numerous brothels, arresting 138 women who, within days, boarded trains heading out of the city. Health officials then descended on the district and condemned a dozen or more buildings and numerous cribs where prostitution had taken place. Shortly thereafter, the City Council announced a ban against public speaking on downtown streets, purportedly to expedite street traffic. But the Industrial Workers of the World (IWW), not public safety, was the real issue underlying this ordinance. The IWW, or Wobblies, as they were often called, used the streets to organize workers and rally the city’s working class against local capitalists like John D. Spreckels, publisher of the San Diego Union. Hoping to impress visitors to the upcoming exposition, police arrested scores of IWW members who attempted to test the new law. But news of these arrests drew hundreds of Wobblies throughout the state to San Diego; they took turns speaking at the corner of 5th and E, before being hauled away to the local jail. On March 4, 1912, the San Diego Tribune published an editorial about the IWW declaring that “[h]anging is none too good for them and they would be much better dead; for they are absolutely useless in the human economy; they are the waste material of creation and should be drained off into the sewer of oblivion, there to rot in cold oblivion like any other excrement.” Local vigilantes, many of them local real estate businessmen, seized Wobblies from their overflowing cells and marched them to the county line—where they forced them to run a gauntlet of vigilantes who beat and burned the socialists with cigars. By the opening of the exposition in 1915, the Stingaree no longer threatened the favorable, sanitized image touted by San Diego’s leading citizens. While vice never completely disappeared from the Gaslamp Quarter, the post-World War II years brought significant changes to the downtown area. San Diego’s suburbs swelled with new residents, and shopping malls encouraged many downtown businesses to relocate closer to their customers. The city’s expanded naval presence meant that thousands of young men flocked to the nearby Gaslamp Quarter for diversion. Peep shows, massage parlors, and seedy bars came to dominate the district, tarnishing downtown’s image anew. 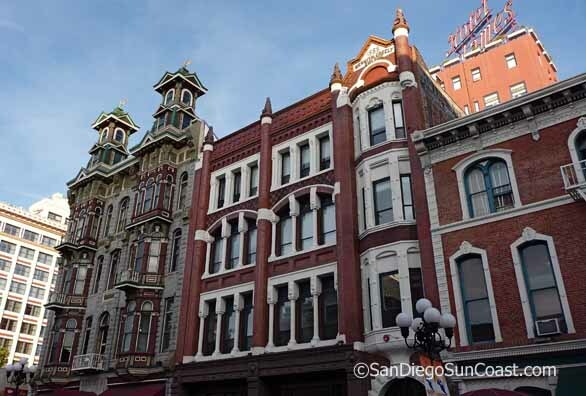 In the mid-1970s downtown property owners and city leaders rallied together to rehabilitate the Gaslamp Quarter once again, this time by flaunting and preserving the district’s historical character. The 1985 opening of the whimsical and wildly unique shopping center, Horton Plaza, marked the renaissance of San Diego’s downtown. Residents soon returned downtown to discover new possibilities—and with the completion of the city’s waterfront convention center, the modern Gaslamp Quarter was born. AHA visitors are encouraged to walk under the Gaslamp Quarter’s entry archway and head up Fifth Avenue not only to dine and shop, but also to explore the district’s Victorian-era architecture and rich history. The William Heath Davis Historic House Museum, located at 410 Island Avenue, is a good place to start. There, visitors can find maps and other guides to the Gaslamp Quarter. Be sure also to head a couple of blocks west to the San Diego Chinese Historical Museum, where you can learn about Chinese culture and history in San Diego. Finally, no visit to the Gaslamp Quarter would be complete without seeing the dramatic, colorful, and architecturally innovative Horton Plaza shopping center. Article by John C. Putman—John C. Putman is associate professor of history at San Diego State University and author of Class and Gender Politics in Progressive-Era Seattle. Posted June 1st, 2015 by alexitillo & filed under Uncategorized. If you are planning a wedding or a high school senior and looking to have a prom party in Southern California look no further than Temecula for an accumulation of party and event locations. Temecula, located about 60 miles Northeast of San Diego and 90 miles Southeast of Los Angeles, is a beautiful valley loaded with history and vineyards. Population in the area has boomed from around 1,700 residents in 1980 to over 106,000 in 2012. The area was inhabited with Temecula Indians for hundreds of years prior to the beginning of development of the area in the 1800’s. More recently the town has built an extensive tourist industry and is one of the most progressive little communities in Southern California. Mixing historical and modern architecture, it has developed its own inherent charm. Although vineyards are a great draw for special events there are plenty of other venues available such as Green Acres Ranch. Established in 1957 as a private ranch of 50 acres it began breeding, training and showing Arabian horses. Since that time they have become a public facility located in the heart of wine country. They provide a Spanish style courtyard and lawn area perfect for outdoor events. They accommodate formal dinners to more informal BBQ’s and also offer an outdoor arena setting for concerts or anything that would require an arena setting. All Access Limo is not only your luxurious limousine service company in Temecula but also well verse on all the vineyards and different tours and places the area has to offer for your special occasion. Make a Reservation today! For smaller events there is The Ballroom at Villa Incanta, which can accommodate up to sixty people in a cozier atmosphere with fine dining and dancing available upon request. Keeping in mind we are in wine country yet exploring venues for underage adults we tried to avoid the 35 plus wineries located in the valley yet find locations commensurate with adolescents having a good time. That is why the Ballroom at Temeku Hills was chosen as a perfectly suited venue for a wide variety of events. Working with their professional staff in planning the perfect prom party will help turn the vision of that special night into a reality. Their tastefully decorated ballroom can accommodate up to 325 for banquet seating with additional outdoor space available. Their services include assisting with banquet and catering services, soft drink bar and event planning. They even offer custom services to fit your needs and are anxious to assist any way they can. Temecula Creek Inn might be another good choice, which you could turn into a golfing event the next day. 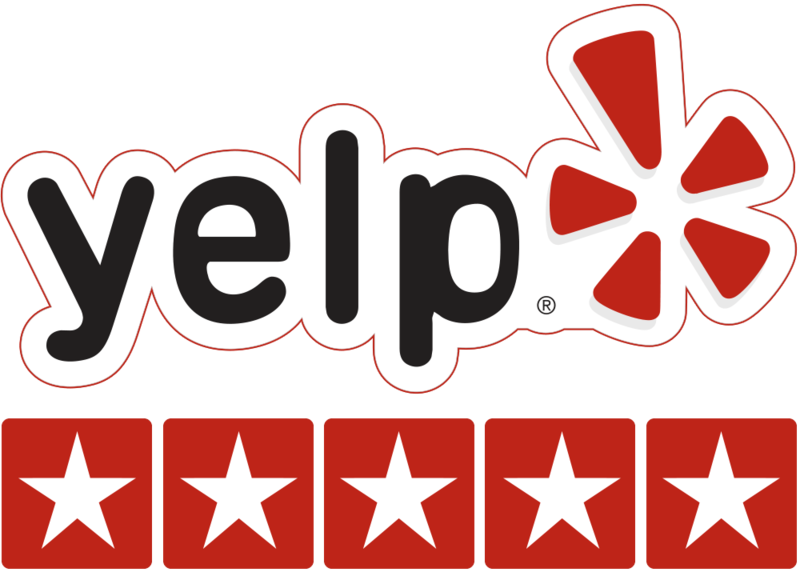 Located in the wine country as well, their staff is there to work with you and your imagination to create a “buzz-worthy” event. For those overnight events there is a swimming pool, spa and Jacuzzi so don’t forget a bathing suit. If you really want to make it a special event consider making appointments for hot air balloon rides. Temecula is famous for their hot air balloon festivals and there is usually somewhere arrangements can be made to help cap a perfect prom event. Don’t wait. Start checking early before everything is booked up! Here’s to having the night of your life. Whether it is a special occasion or a non-occasion, a limousine trip to this Southern California Mecca is an experience worth taking. And if it is a special occasion, you can still get her dinner and those roses. Make a Reservation today! Posted April 16th, 2015 by alexitillo & filed under limousine tours. So you have a special occasion just around the corner and you want to do something a little different then dinner and roses. You actually want to take the time to plan something unique. Whether you live in Southern California or you travel there, the opportunity to experience something special is there waiting. 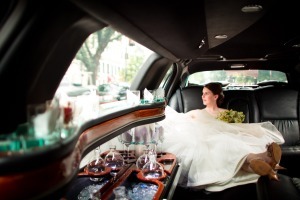 What about an afternoon of being chauffeured around to various wineries by a first class Limousine service? Traveling to Temecula with friends or family in a private limousine gives you the opportunity to spend some quality time and pamper yourself. Professional drivers provide you with a comfortable journey with no interruptions, as they know exactly where to go. You need only to relax and enjoy the trip whether directly to the city or through the vineyards. A half century ago, even those living in California could not tell you where Temecula was located. That is not the case today, as it has become one of Southern California’s premier wine capitals with over 35 wineries dotting the rolling hills of the valley. Located just 60 miles north of San Diego and 90 miles Southeast of Los Angeles, these 35,000 acres of vineyards produce award-winning wines due to well-drained granite soils and unique climate. There are over 56 varieties of grapes grown here. A tour of the lovely vineyards and majestic mountains that surround the valley is a wonderful experience while learning the culture and history of the area at the same time. If you are a wine lover, you must take this tour. 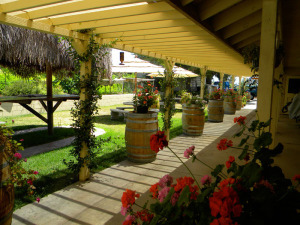 The wineries offer the visitors the taste of fabulous wines in modern wine-tasting rooms at reasonable prices. Some wineries offer live music, entertainment, barbeques and hot air balloon rides. Although shuttle services are usually available at each vineyard, why not make the tour memorable by having your own classy limousine take you up to the front door with all of your friends. Even though it may be a special occasion, it does not have to be. Time away from work or the kids will work just as well. The area has become so popular they have various wine-tasting festivals throughout the year including an annual wine and hot air balloon festival, another reason for that limousine tour to Temecula Vineyards. Although wine tasting is the main attraction to the valley, it also offers golf, sports and casinos. The quaint town itself, established in 1882 has maintained it historical identity and heritage. Many specialty shops, food stores, exclusive boutiques, and art galleries line the small alleys of the town.